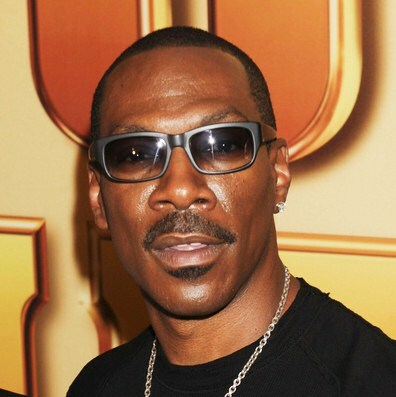 *In a new Rolling Stone interview, “Tower Heist” star Eddie Murphy confirmed that he’s stayed away from “Saturday Night Live” for so long because of jokes his former show made about him. That’s good Eddie, maybe you can do somethng for Aunt Viv. . . I’d like to know the back-story on her . . . . I’d like to think Will wouldn’t black-ball her like that.